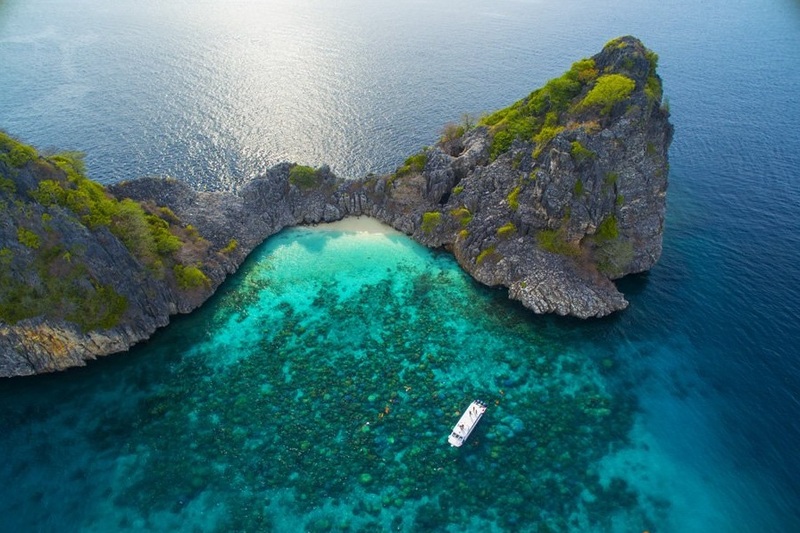 Koh Rok in Krabi waters connected Trang. 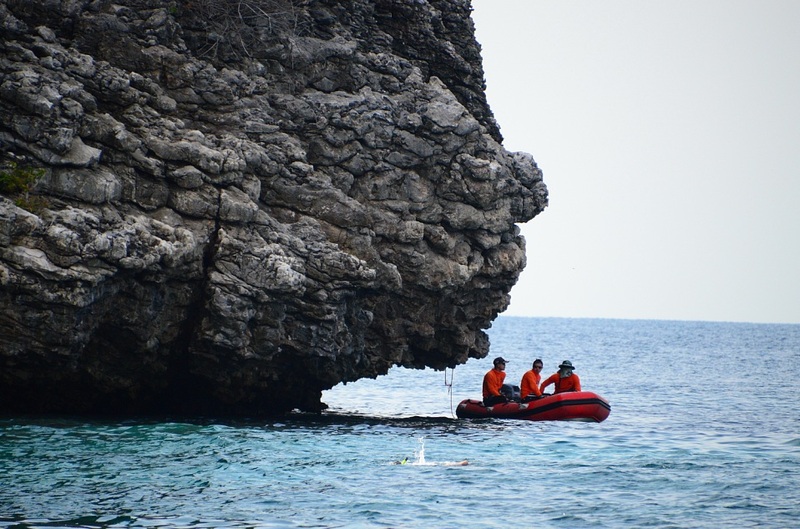 A second small island is well able to appreciate the trip from Pak Meng Beach. Trang will come from. Lanta Yai Krabi was You can go on a morning trip. 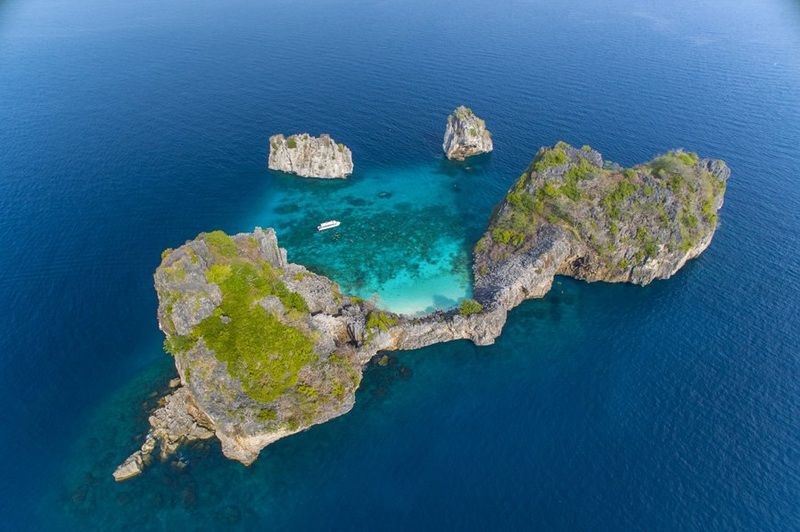 The beauty of Koh Rok is treated the same. With the supervision of Koh Lanta National Park. 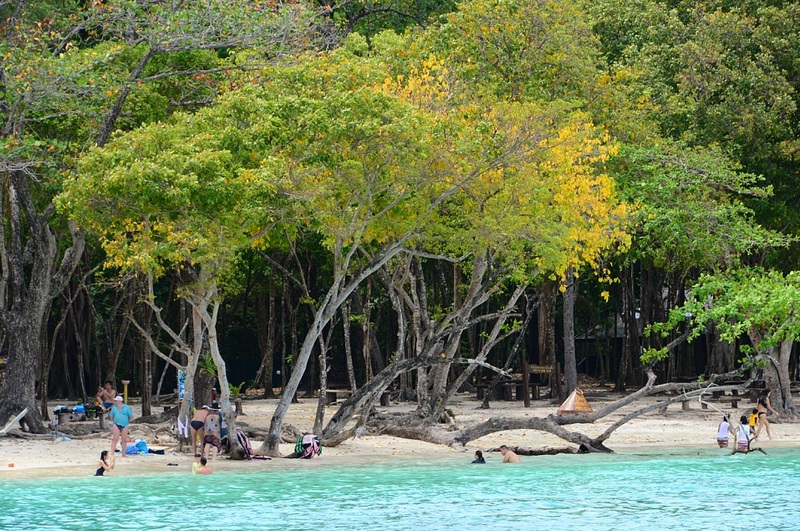 With the distant island of Koh Lanta is a natural, both on land and underwater. 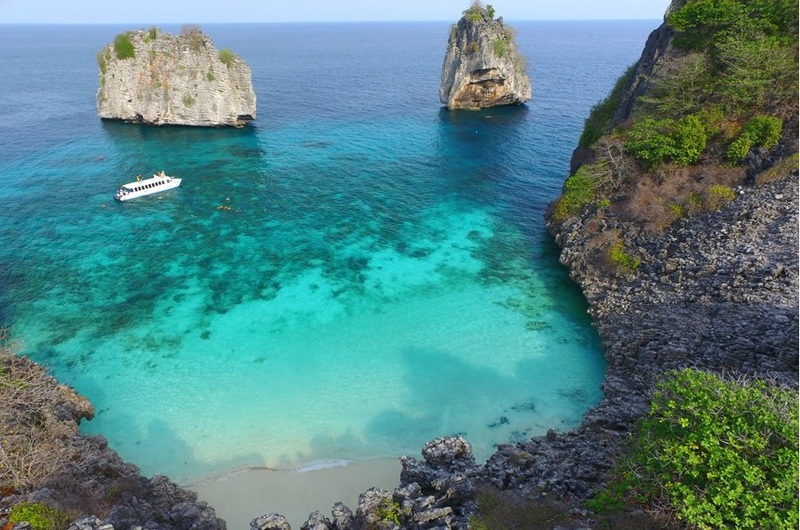 Complete the Andaman Sea in the middle. 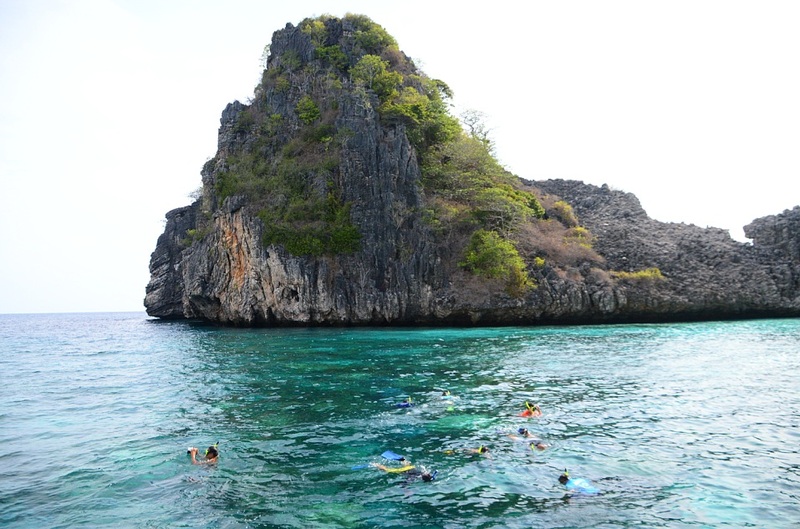 Koh Rok is composed of two islands in the Koh Lanta and Koh Lanta. The side facing the beach Raceway separated by a shallow sea The distance of the island, about 250 meters. 4. Scenic hilltop can travel comfortably. 5. Check for a camping area with bathroom cleaner on the island. 11.30 Buffet Lunch with Seafood on Rok Island and variety of drink.